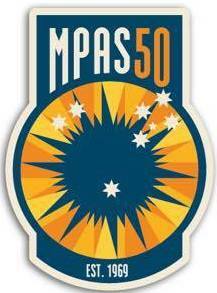 My Astro Shop: Quick Polar Alignment Guide: Quick guide to performing a Southern Hemisphere polar alignment. Basics of Drift Alignment / Polar Alignment: a good guide to start you off to achieving an accurate alignment of your mount. Astro Baby's Guide to setting up an EQ5 (EQ6): Use this guide to set up your mount, and to understand different aspects of the mount. This article is for beginners to supplement these other articles to achieve an accurate polar alignment for the Southern Hemisphere. - Alignment of mount: not used specifically for this purpose. 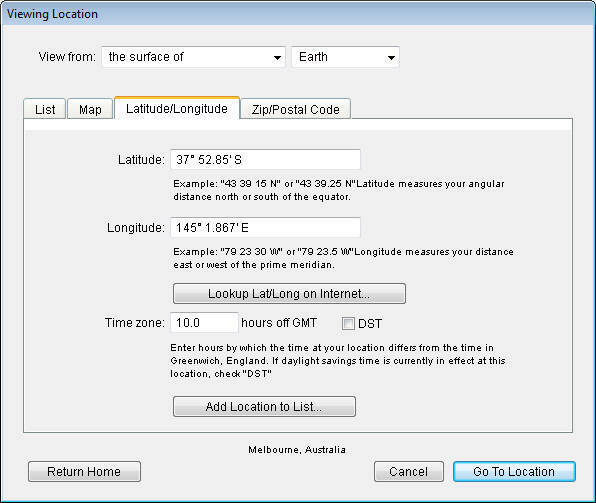 Screen capture from Starry Night showing information required to set your actual viewing location. I like pictures to explain things to me, so I'll try to use as many as I can to make this as easy as possible. 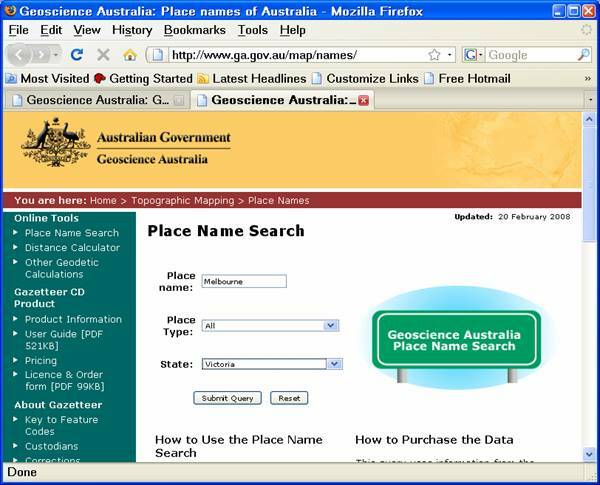 Now normally, the items above are left to the reader to find out, and I suppose items "1" to "3" are quite simple to work out with internet resources like Google Earth and the like, but I will show you another resource for Australian astronomers, that will also include item "4" (the magical number to making the alignment work, especially when you haven't got a polar scope). All the answers to Items 1 through to 4 will be found right here! The purpose of this form, is to find your item "4. 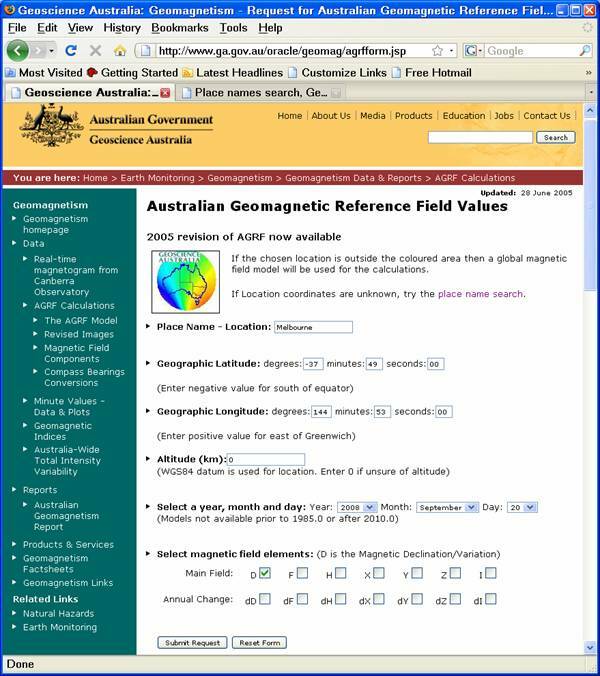 Your magnetic field component", but in working this out we must first find your geographical location information. 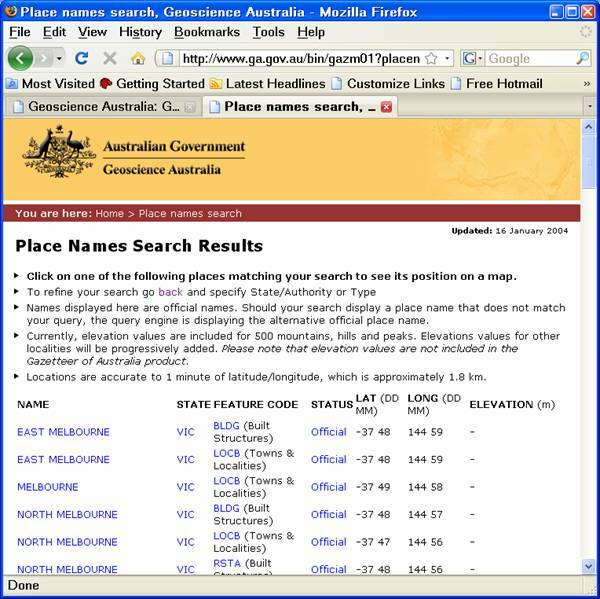 "If Location coordinates are unknown, try the place name search." 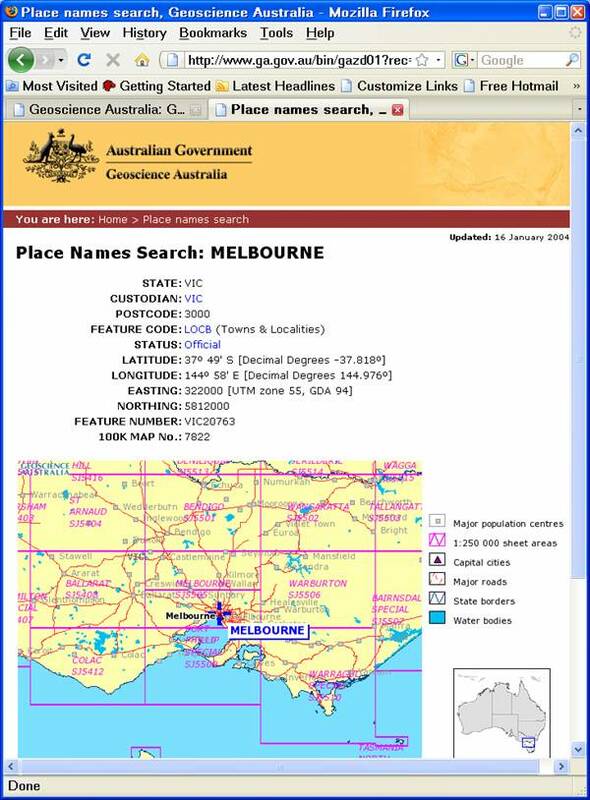 From what I have found, not all locations are listed, but major cities are easy to find, so let's try using "Melbourne" as the example for this case (see above the inputted information for Melbourne). To start the search, click the Submit Query button. Once you put your information in, press Submit Request to proceed. 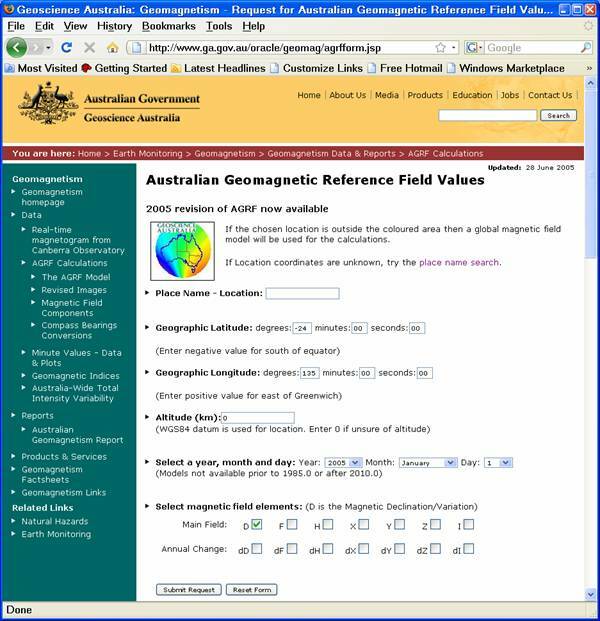 Remember to use a minus sign at the Latitude field for degrees to indicate the request is for the Southern Hemisphere. 2. Your Longitude: 144 degrees, 53 minutes. 3. 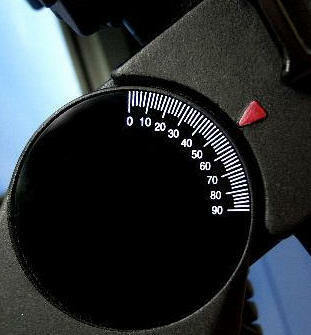 Your Altitude (not so important): leave at 0. OKAY! Now you can start to use this information to set up our mount! The last thing I'll include in this guide, is how to use Item 4 in relation to using your compass. 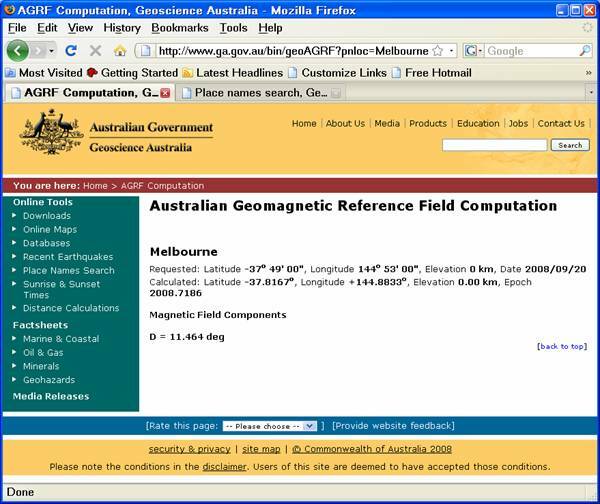 Take note of your magnetic field component, and in the examples case above for Melbourne, it was 11.464 deg (or 11.5 to keep it simple). Now you are ready to use the compass for a Melbourne location. 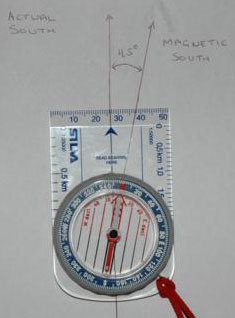 Just align the magnetic pointer to be in line with the indicator, and then place the straight edge of the compass in line with the direction of your mount to get the correct direction towards the Southern Celestial Pole. 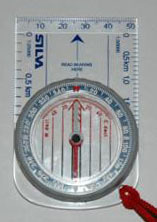 If you have a negative variance, you must adjust the compass anti-clockwise. Hope this information helps! Good luck.